Amazing amenities make every day a holiday at Waterford at Peoria. Restore and renew after a work day or on the weekends with a dip in the resort-style pool, a soak in the spa, or a workout in the fitness center. Our lovely landscaped grounds are delightful for a stroll with the pup, or for a picnic by the grilling area. Chic, spacious interiors complement your personal aesthetic with generous square footage, large closets, and high ceilings. Whether you’re enjoying a quiet evening or entertaining a crowd, your modern kitchen and private patio or balcony set the scene for whatever you have in store. 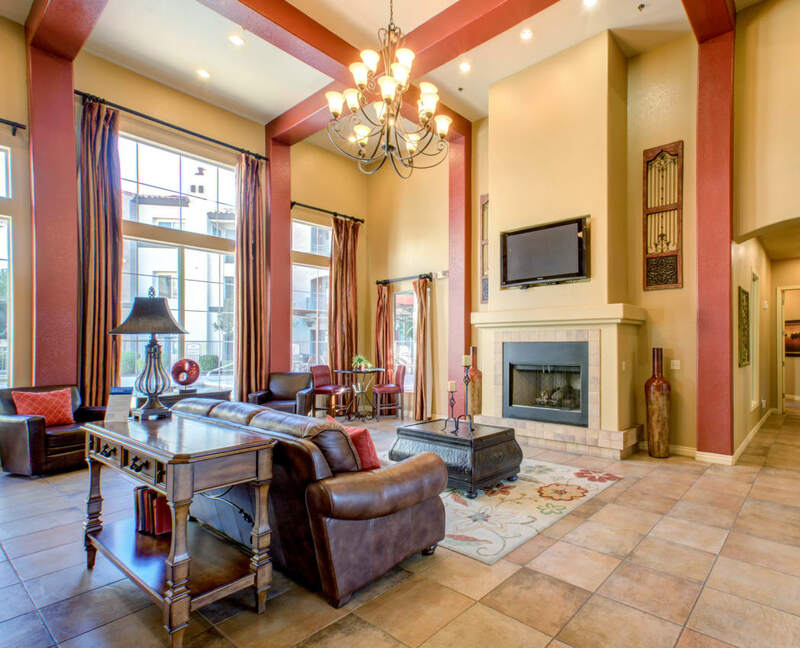 We can’t wait to give you the grand tour of Waterford at Peoria, your contemporary oasis in Peoria, AZ, near Peoria Sports Complex. 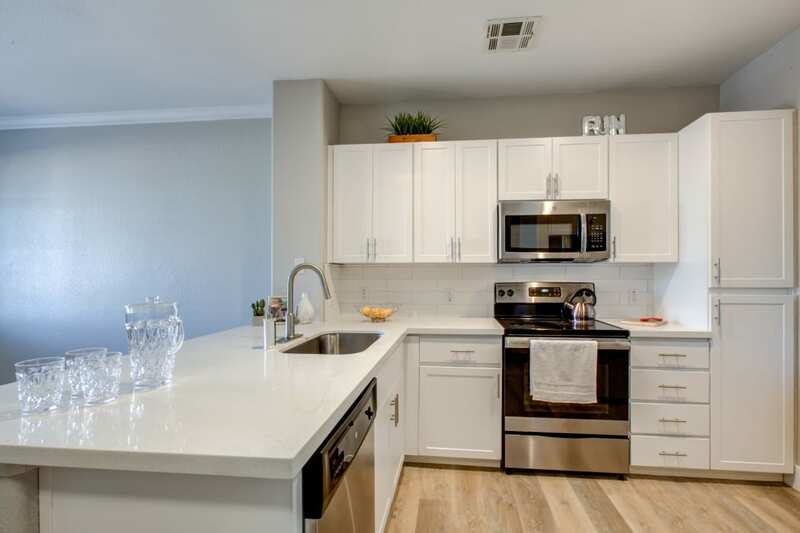 View the one, two, and three bedroom floor plans at Waterford at Peoria to find the ideal pet-friendly apartment home for you near Sun City.